A difficult, uphill middle hole. 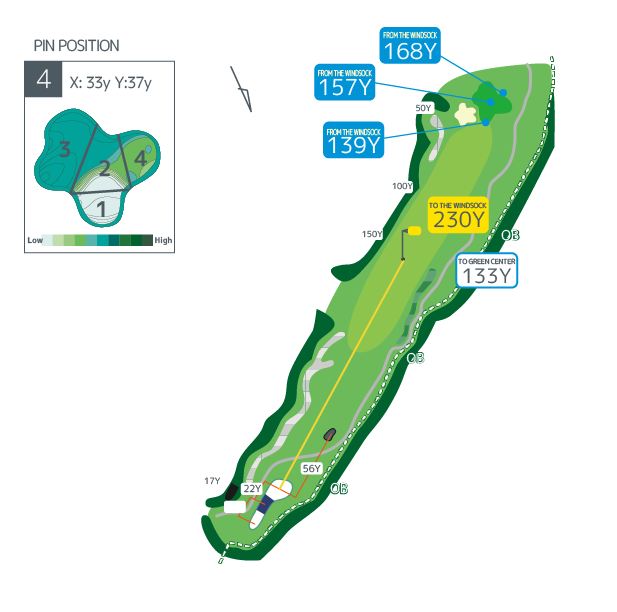 Stay clear of the OB to the right with your drive, and take one more club on approach shots. Why Not Join The Club? 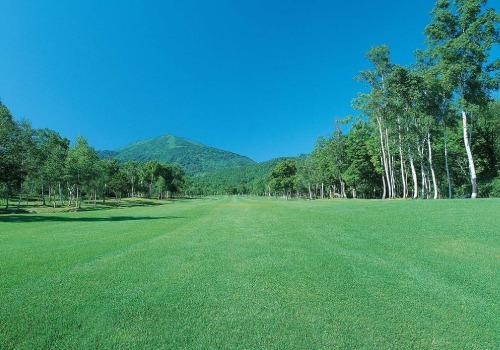 Exciting golf, spectacular scenery and a warm welcome awaits new members of Hanazono Golf. As a member you will enjoy top quality golf at an unrivalled price with full access to our facilities. Hanazono Golf welcomes new members of all playing capabilities and ages, and has membership categories to suit. Members can participate in club matches, mid-week competitions, social events, themed dinner evenings and much more.